Summer in London is full of colour and life. Ignore the characteristically grey skies for a moment and you will find everything is vibrant and alive. 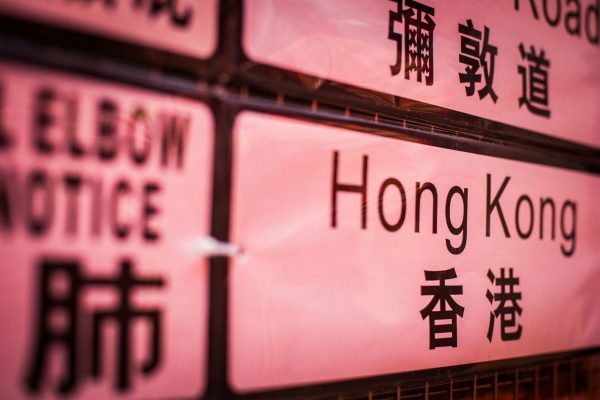 It is therefore no wonder that the city’s summer events calendar is packed full, with concerts, picnics and parties taking place in every corner of the city. 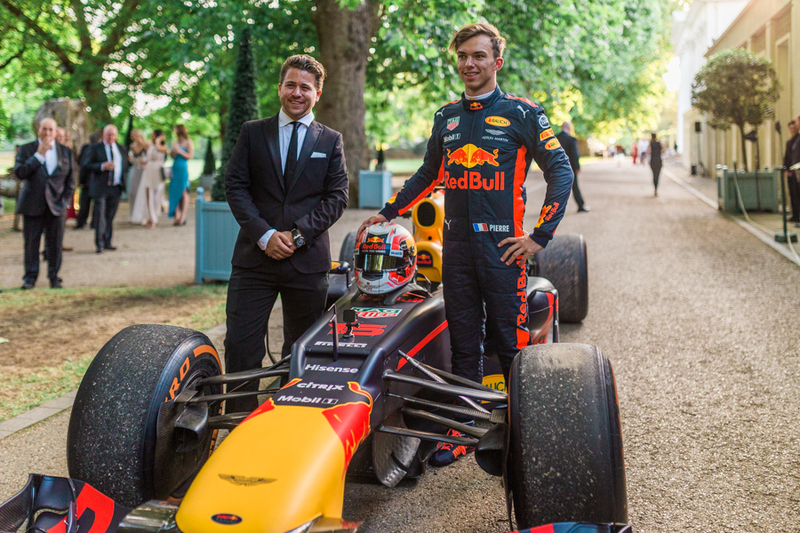 Ahead of the 2017 Formula One British Grand Prix at Silverstone, on Wednesday 12 July, London played host to the global racing community through a series of hallmark events. 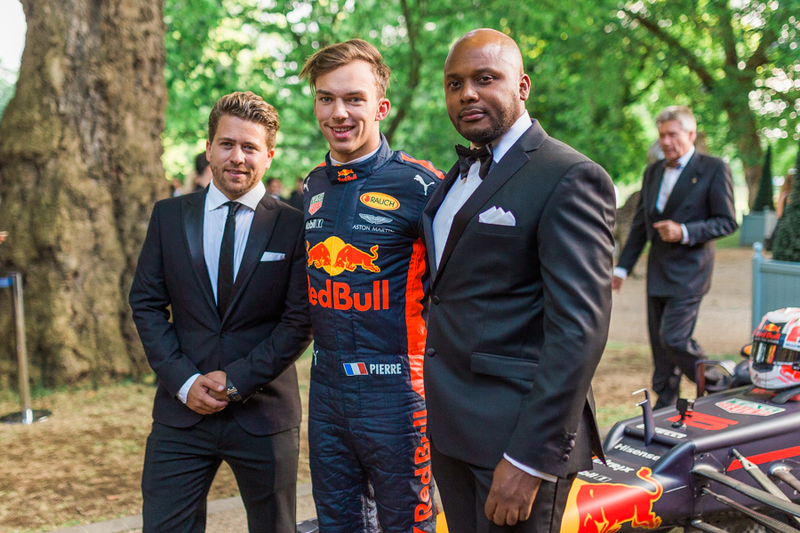 As the world’s leading Formula One drivers and their cars gathered for a public display of speed and adrenalin at Whitehall and Trafalgar Square in Central London, another equally noteworthy event was underway in West London, the annual Grand Prix Ball. 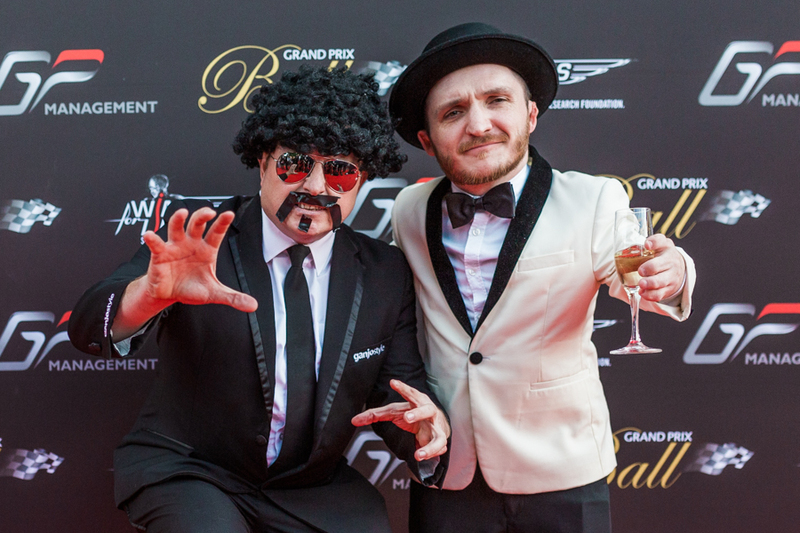 At the event, members of the British racing community share the red-carpet with other celebrities, trading their racing gear for tuxedos, black ties and ball gowns to mark what has become a fixture in the annual race week calendar of British Formula One. 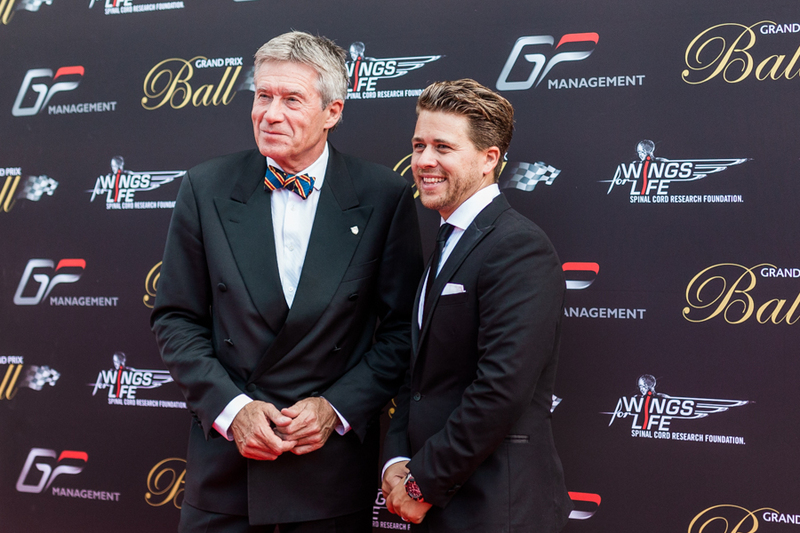 Organised by events entrepreneur Jonny Dodge, the Grand Prix Ball is a chance to celebrate the achievements of British motor sport (including past and present legends) as well as support charities working on projects relevant to the sport. This year’s event featured a fundraising auction for spinal cord injury research through the Wings For Life charity. 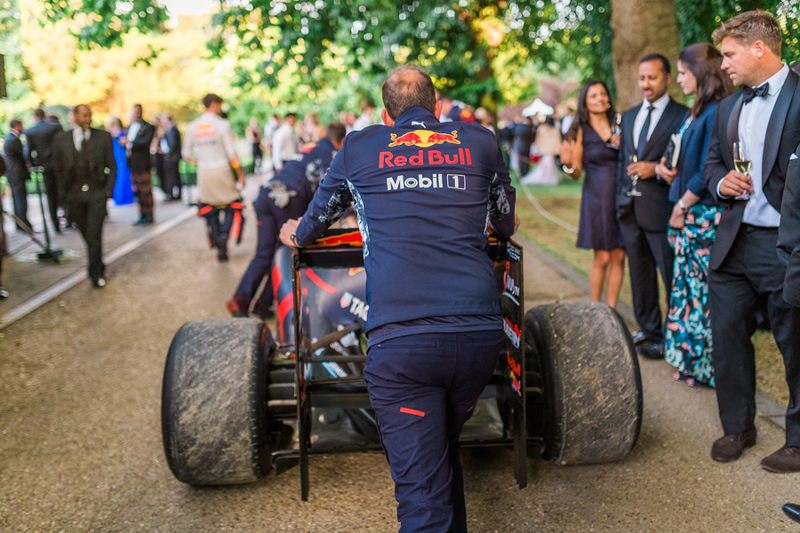 The 2017 Grand Prix Ball took place at the exclusive Hurlingham Club. Located in leafy West London suburbia, this members-only sports and social club has an illustrious heritage of its own dating back to 1867 and routinely hosts British sports celebrities. House of Coco went along to this year’s event for a champagne and canapés reception ahead of the main event. We joined guests as they mingled between latest edition Bentleys, Aston Martins and McLarens and classic racing cars from the 1960s and 70s. The aesthetically pleasing Mono from British manufacturer, Briggs Automotive Company (BAC) was one of the stars of the night with its gleaming silver chassis, sleek interior and 2.5 litre, 305 bhp engine. The highlight of the evening was an exclusive racing car demonstration. Motor sports celebrity and TV personality Tiff Needell introduced the segment with the deep-throated roar of race car engines in the background, much to the delight of the gathered crowd. Guests cheered as the demonstration progressed. 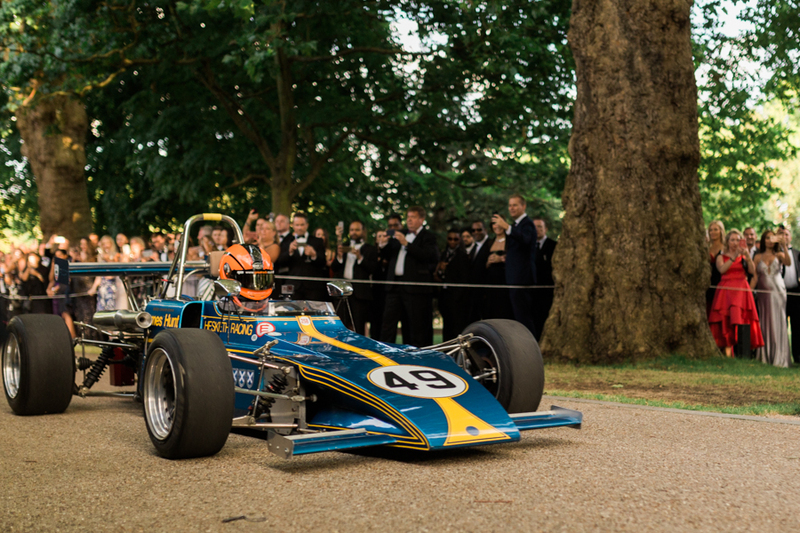 A 1971 Formula One car, once driven by the legendary James Hunt was the first to charge past the grandstand. It was followed by a 1960 Ferrari race car whose driver got so excited that he forgot to stop for photos! The final demonstration was a full-spec 2012 Grand Prix winning Red Bull race car driven by French Formula racing driver, Pierre Gasly. Currently a test and reserve driver for Red Bull, the amiable and talented Pierre seems set to follow in the footsteps of former Red Bull racing champions like Sebastian Vettel. 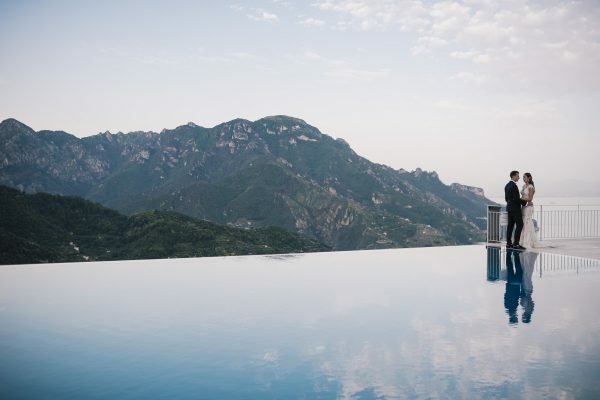 Glamorous guests, including tech entrepreneur Cassandra Jayne Harris (who stole the show with her stunning black dress), proceeded to wine and dine with celebrity hosts and pundits Eddie Jordan, David Coulthard and Christian Horner. The evening ended with stunning performances from opera singer Emily Haig, Gypsy Kings, DJ Seb Fontaine and other UK entertainers. 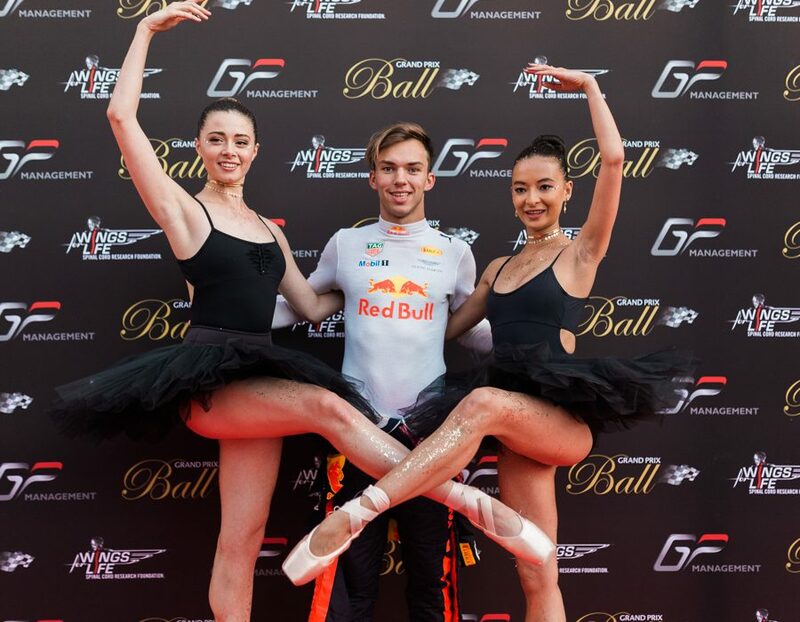 This year’s Grand Prix Ball took place in the shadow of swirling concerns about the future of British Formula One racing at Silverstone. The administrators of the historic home of British motor sport have threatened to activate a clause in their contract with the International Automobile Federation (FIA) to stop hosting the event from 2019 due to spiralling costs. Despite this threat to the future of the British Grand Prix, it was reassuring to see the British motor sports community gather undeterred to celebrate their proud heritage and rally together for a good cause ahead of what promises to be a thrilling weekend of racing at Silverstone.